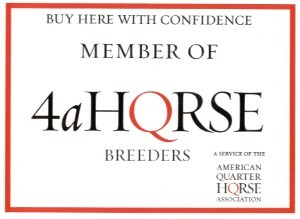 Breeders of American Quarter Horses Since 1965! 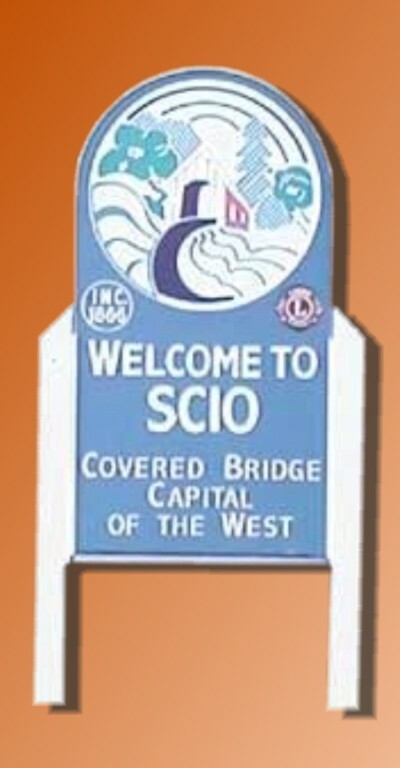 We are glad you stopped by and please browse around our site. 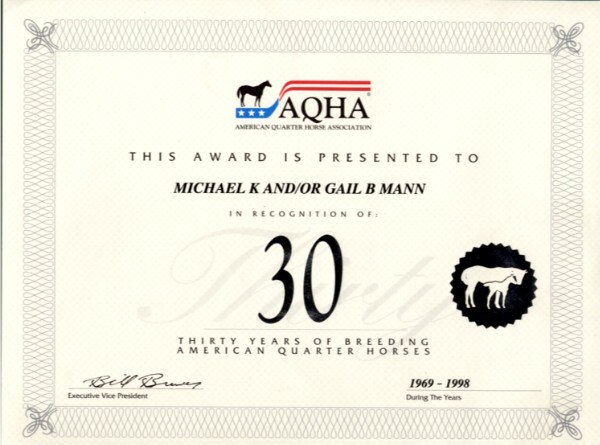 We have information on our breeding program, training, and other services. 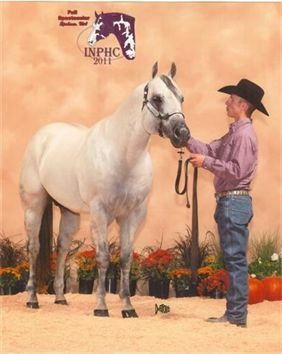 We have quality and proven stallions that are AQHA, APHA or ApHC approved. 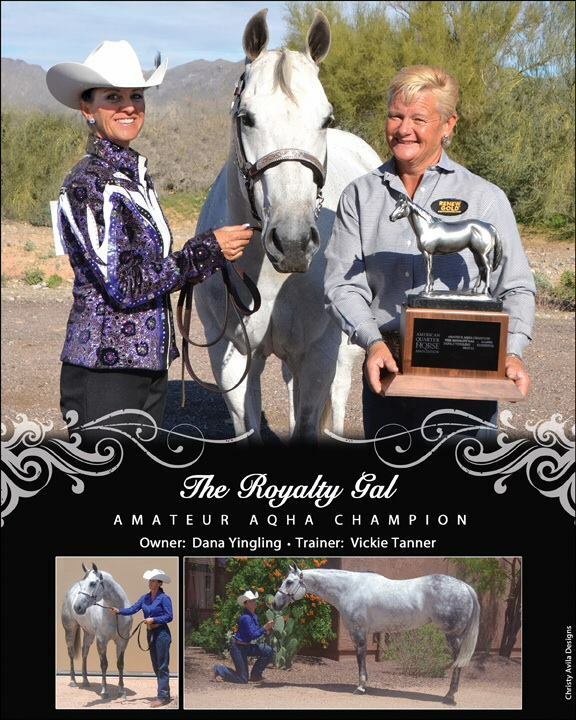 Our breeding program is founded on multiple championships and performance point earners.